Yay! 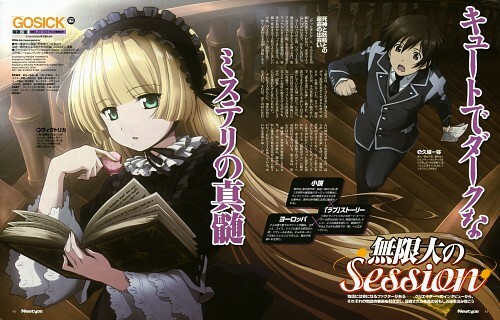 New Gosick spread! Thanks! I love GOSICK. Such an addicting series.